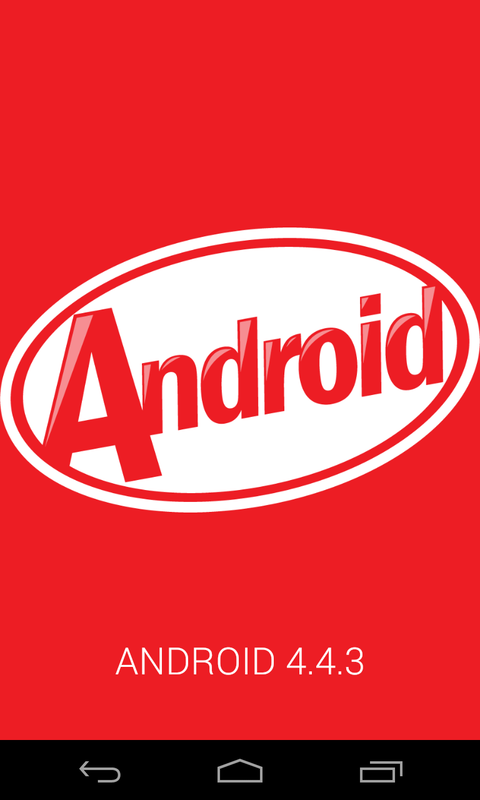 As the latest bug fix for Kit Kat has been released for Nexus lines (check out my tutorial on how to install the factory image) it looks like it's now starting to roll out as an OTA (over the air). If you're still not getting the update, you can download the update .zip file and apply it yourself. It's only slightly less steps than my manual method. But it also looks like it's hitting all the Google Play Edition devices (Moto E, Galaxy S4, HTC M8, M7). Even the unlocked Moto X, G & E are getting in on the action.